Do you sometimes wonder who that person is, who looks like you, and sounds like you, but utters words YOU would prefer to not say? That person who reacts, answers, and deals with situations in ways you would prefer not no, but seems to be stronger than you are at the heat of the moment? We all have that person within us, who prevents us from fulfilling our potentials, from living the lives we want to live, from leading the relationships we want to lead. Even though we know what we should be doing, what we should be saying, when push comes to shove – we repeat the exact same words we always did. We didn’t become who we are today out of nowhere. We are the result of a misconception, thousands of years old. Since the dawn of patriarchy we are taught to believe that we are not enough, that there is always someone better who we should strive to resemble. We are taught to disregard our instincts, our inner voices, our own beliefs. We grow up into a society that sanctifies estrangement and dissolution, working against the natural patterns of healthy codependency. We grow up into a society that has never heard about authentic self expression, the need for autonomy or freedom, or even connection. With these concepts instilled from one generation to another, we begin believing that what we see is what we get. And that there’s nothing else to it. But the truth is that a life led without authentic self expression, connection, freedom, and autonomy is not the full experience of life. There is much more to all of it than just doing what it takes to survive. There’s much more to life, to love, to family. There is much more to us. 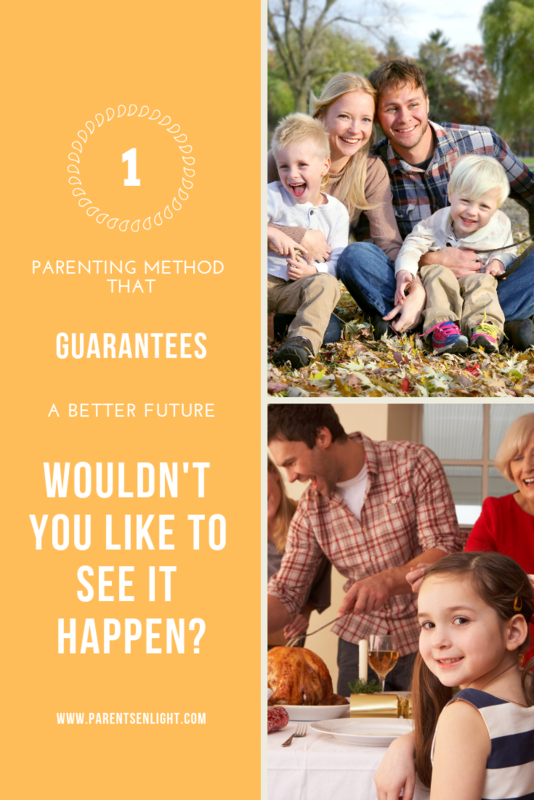 Being better parents is – first of all – departing from this social structure of fear, guilt, and shame, and accepting who we are. Who our children are. 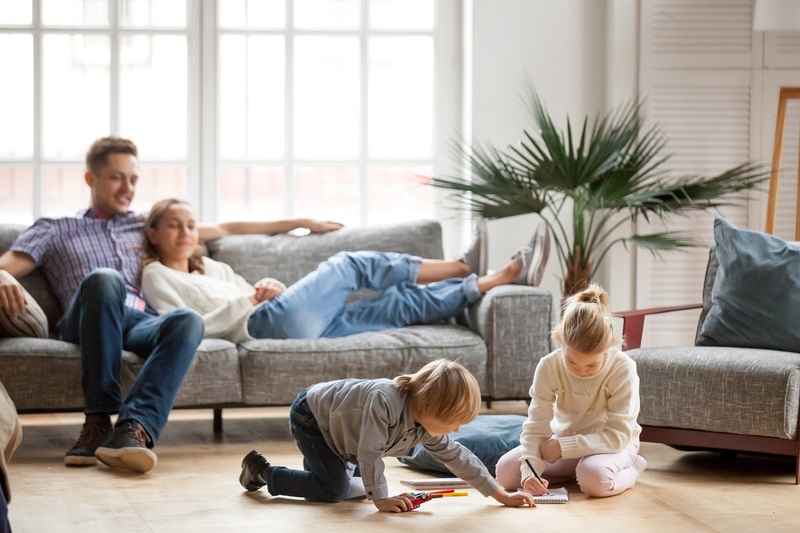 Being better parents is about connecting on the deepest levels of the human experience, where there is nothing but love and compassion. Being better parents is living the knowledge that there is no bigger motivator than, you got it – LOVE. Nonviolent Communication is the language of life, as coined by Marshall Rosenberg. It is the language of empathy, compassion, understanding of self, and mutual understanding. 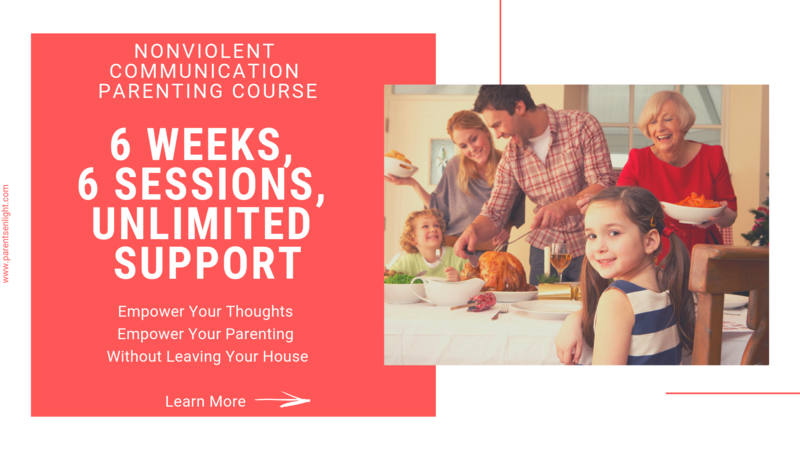 Nonviolent communication is a model allowing us to experience life and our loved ones as they truly are, free from the cross-generational burden of fear, guilt, and shame. Nonviolent Communication teaches us to communicate our needs, and hear the needs of others behind their spoken words, it allows us to address our inner desires and convey them to the ones we are communicating with. Nonviolent Communication offers us Pure Observation to free us from the interpretations binding us to anger and frustration; it opens the door for empathy and compassion towards ourselves and our loved ones. Nonviolent Communication teaches us that we are the total sum of our needs and that our needs are the key to our feelings. Most simply put, when our needs are met, we are content and happy; when our needs are undermined, we are sad and frustrated. Since happiness is the one and only ultimate goal, everything we do is a strategy aimed at having our needs met. But the world we live in is not accustomed to communicating through needs and feelings. For decades we’ve been taught that behavior is the only thing worth noticing, as it is, indeed, the only parameter we can actually see. It was 7,000 years ago that Patriarchy raised its ugly head and claimed the Reign of Fear that is now prevalent more than ever. For the past 7,000 years, human societies have been systematically distancing themselves from actual humanism, from what being human actually means. The Reign of Fear rules our thoughts, and affirms our beliefs; we must be something in order to get somewhere, we must do it well enough and get there fast enough because there just isn’t enough for everyone. We ought to obtain the knowledge, the funds, and the assets, to gain the respect, and the social status without which, we are worthless. Or, at least, not as worthy as someone else. As much as this was correct at the dawn of the Neolithic and Industrial Revolutions, capitalism promoted the Reign of Fear to its current state – rooted so deep within us, we’re not even aware we are governed by it. Fear is our second skin. Happiness – Where have You Gone? Happiness, upon its numerous synonyms, is the one state of mind that everyone wishes to reach, yet fewer and fewer people are happy; why is it so? Depression, loneliness, lack of self-worth, aggressiveness, violence, and suicide rates are skyrocketing all over the world. There was never, in all of history, an era more war-struck than the one we live in today. Nonviolent Communication can be the end of this, and the dawn of the bright world, moved by needs and feelings, moved by positivity. 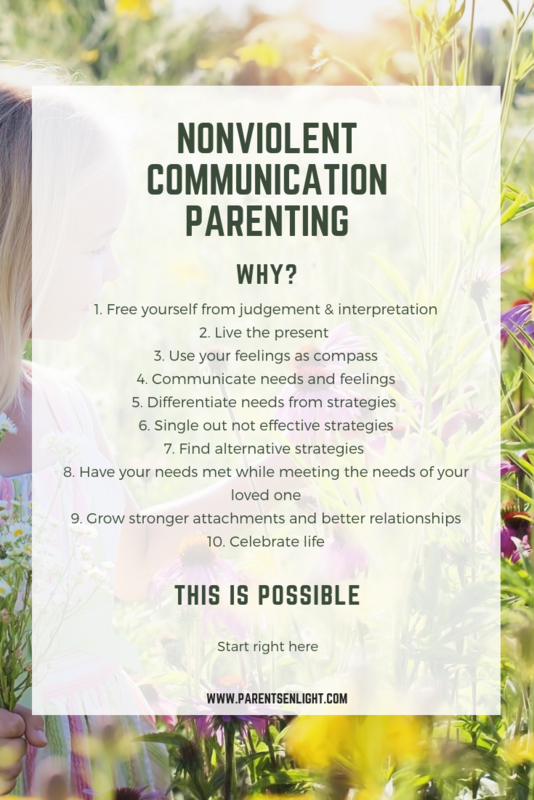 Spreading Nonviolent Communication is my personal goal and my biggest passion, and it starts with the way that we parent. The combination of Attachment Parenting and Nonviolent Communication into a single parenting method is life changing for anyone brave enough to step outside the social structure, sway from the destructive familiar and into the constructive, yet unfamiliar method of communication. Our children are the world’s future leaders, and their future starts with us. Our children will learn through ‘yes’ rather than ‘no’, they will learn that their feelings and actions don’t define them. They will learn to define who they are through their feelings and act upon them. They will learn to give through receiving, acceptance through love. They will find what they want, when we remove ‘you must’, they will learn to break through when we’ll free them from limits. These children will find courage by the removal of fear, they will find pride in the removal of guilt, they will find their true abilities by the removal of shame. By celebrating their natural dependence, they will become fully and truly independent.